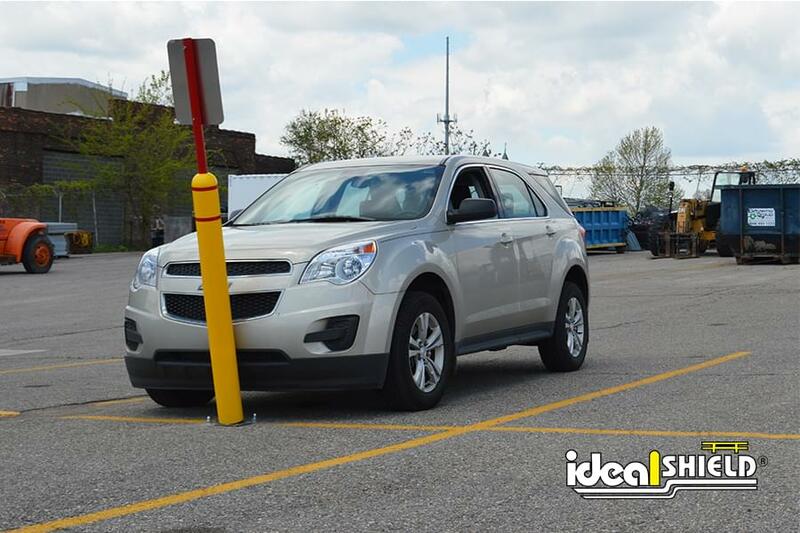 Ideal Shield’s Flexpost Sign Systems are available in both standard and heavy-duty options, both of which safeguard against damage to parking lot signage, vehicles, and parking lot surfaces. 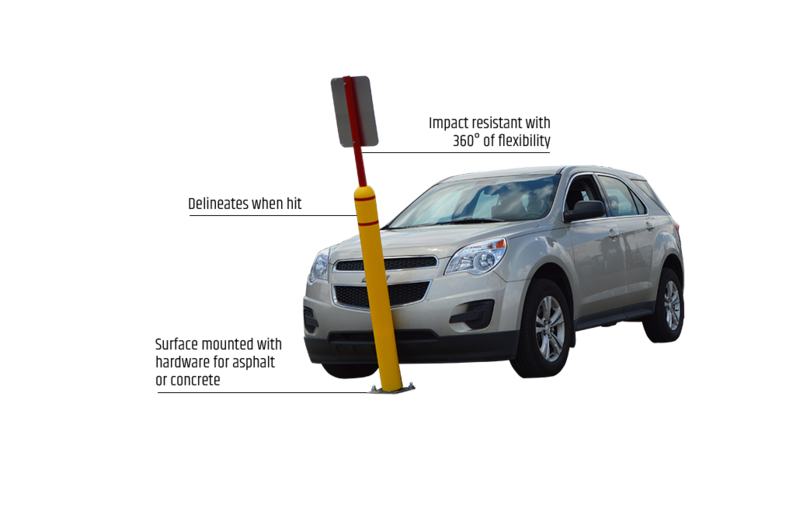 The Standard Flexpost Sign System is designed with a ½” diameter carbon steel torsion spring allowing for deflection upon impact while maintaining the appearance of a standard signpost to deter vehicle collisions. 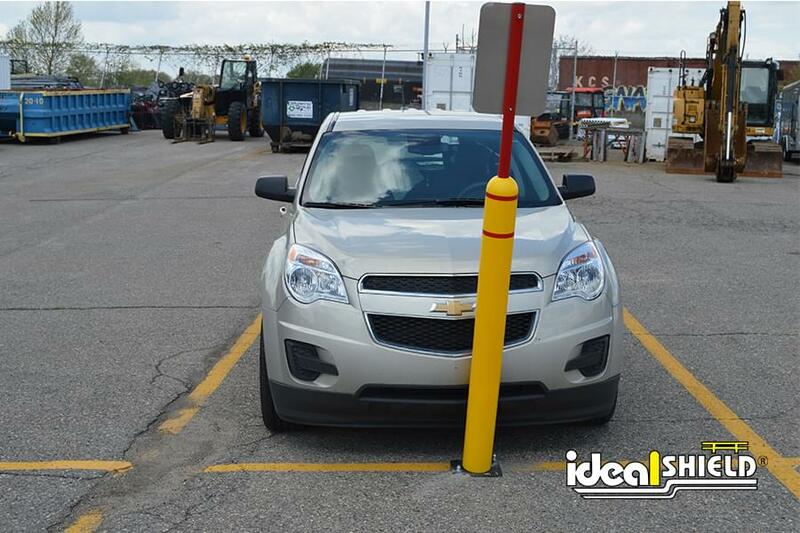 The 1/2″ zinc coated bolts make our sign system easy to remove and reinstall. There are no special tools required for installation which makes it quick and easy. 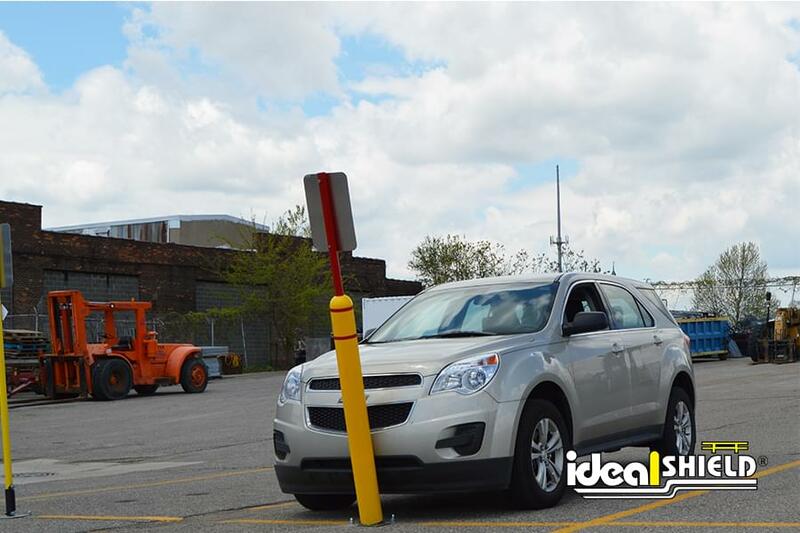 Mounting hardware for concrete or asphalt included for your convenience. 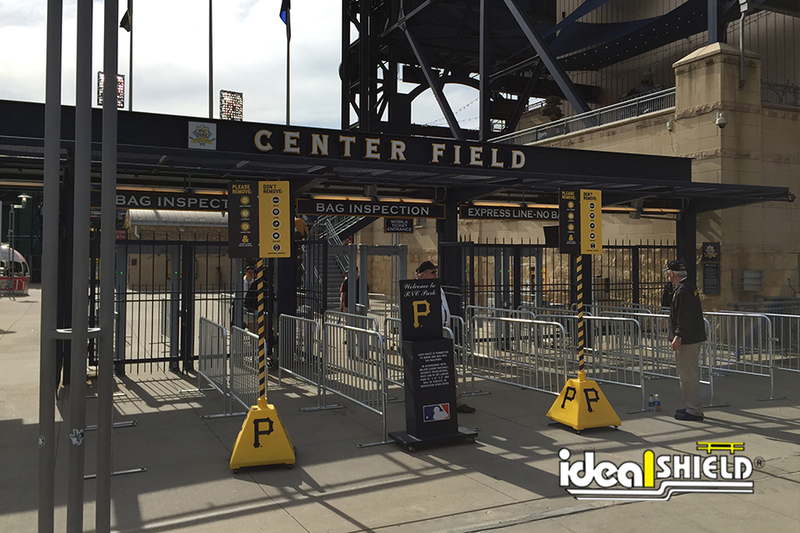 Our Flexible Bollard Sign Systems helps create a more uniform appearance by providing a bollard cover as well as a matching sign post sleeve. 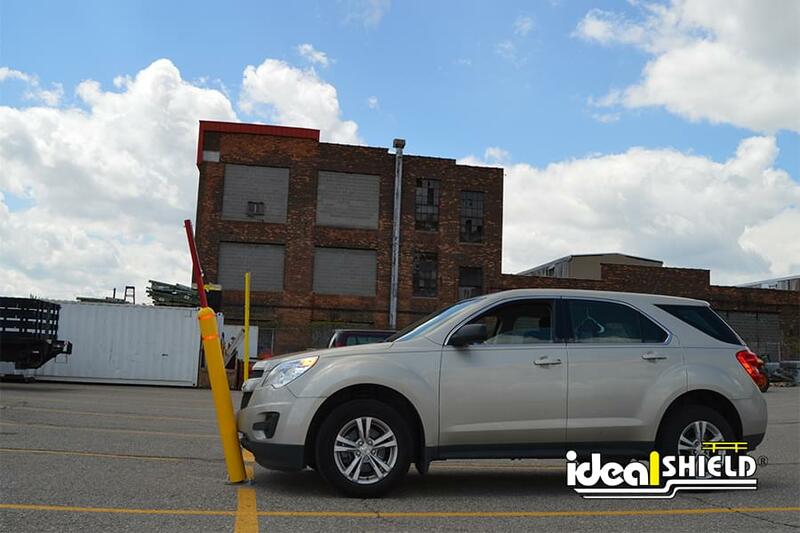 So, touch up your storefront today with a fresh look for your signage.